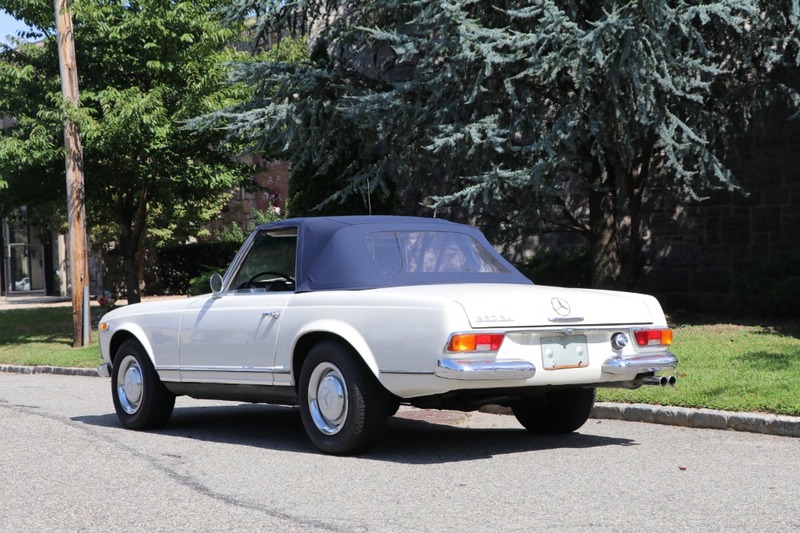 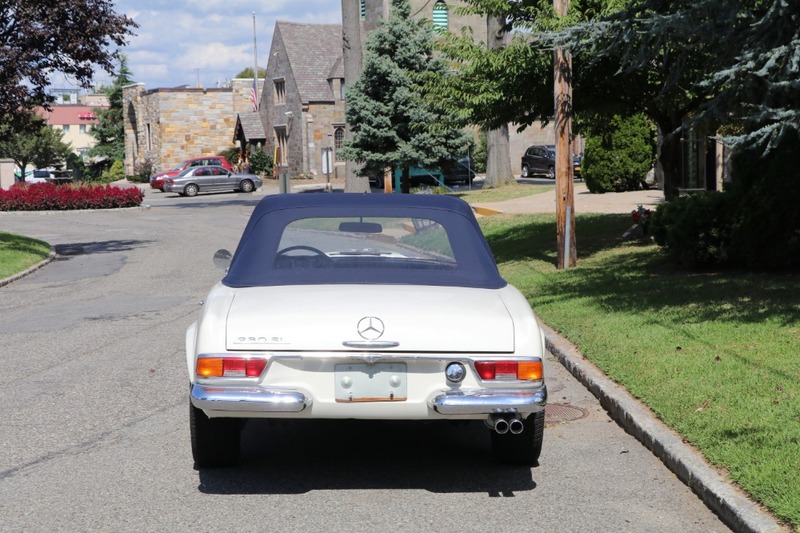 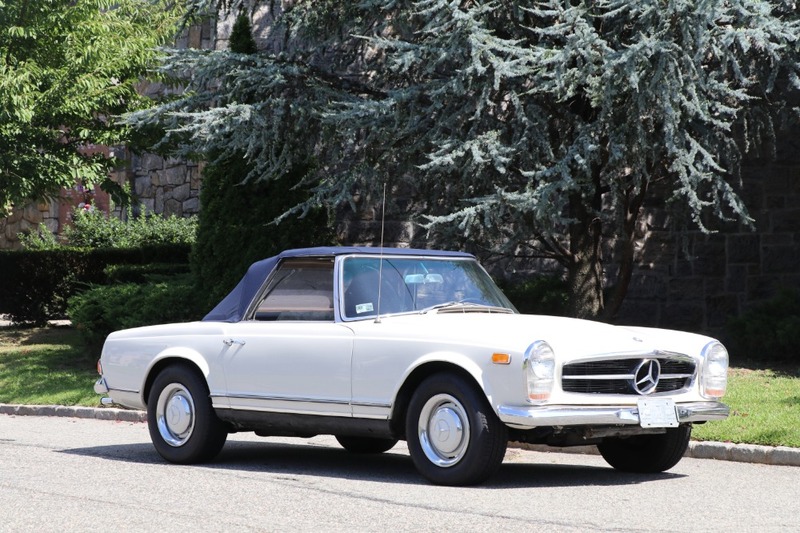 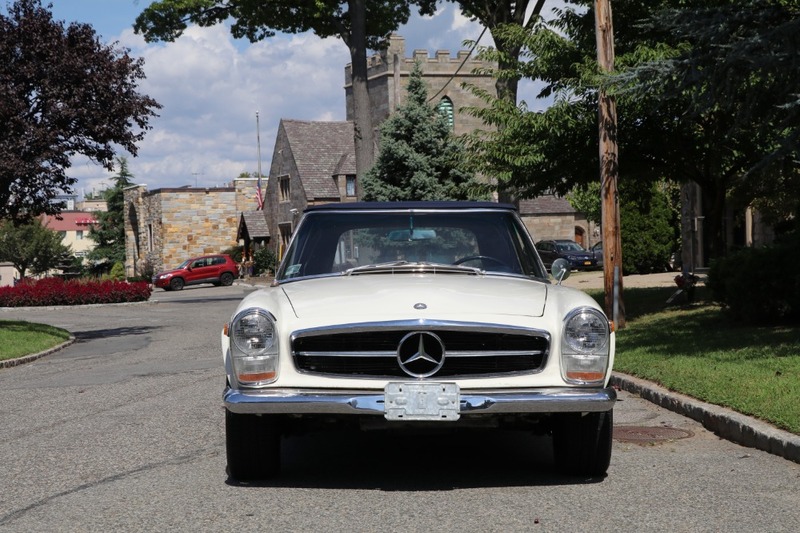 This 1966 Mercedes-Benz 230SL is a good original car that could benefit from minor cosmetics. 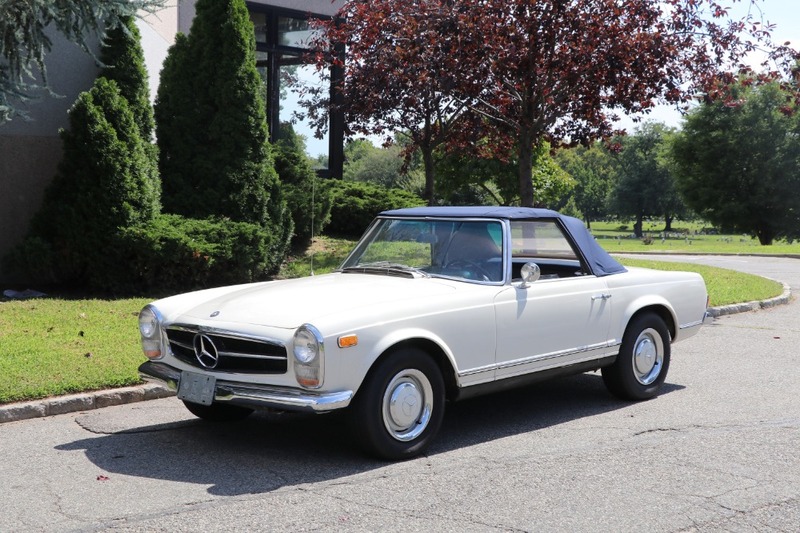 Ivory with blue interior, two tops, and a manual transmission. 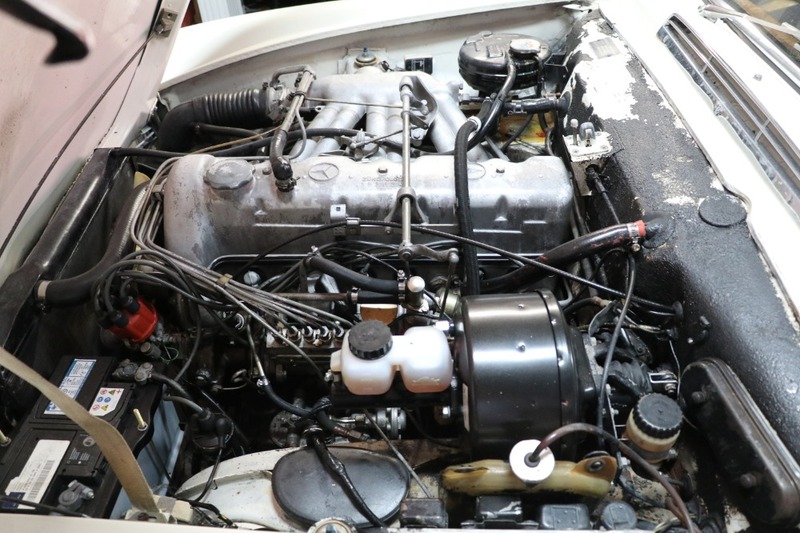 The car runs and drives well but could use some light paint and body work at this point. 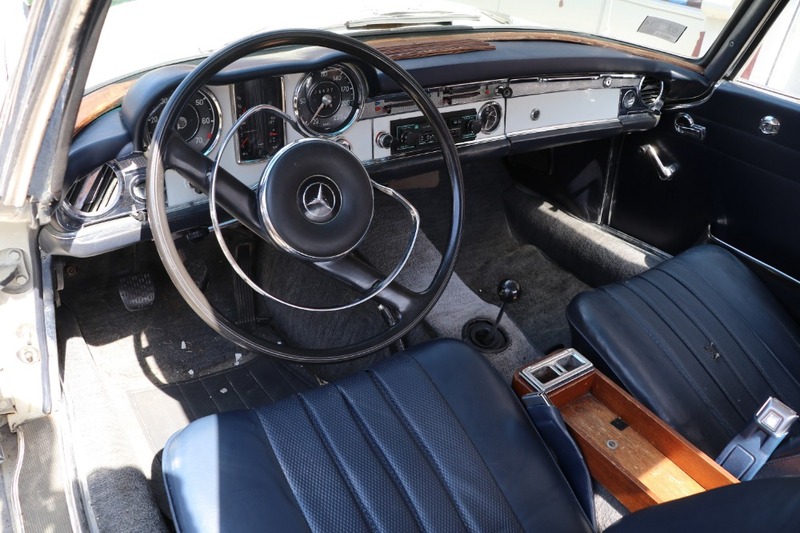 The interior could also use some attention.